Dropbox has announced significant enhancements to its Pro accounts.Besides several new features that offer even more attractive price-wise. 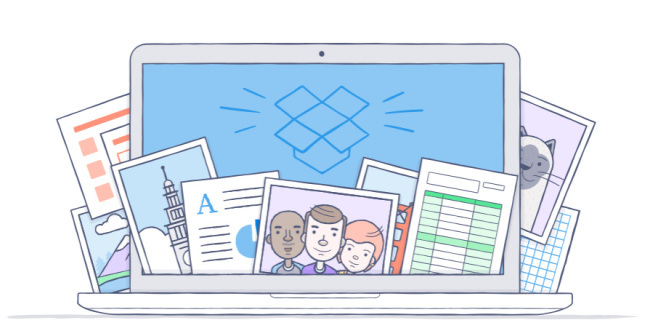 Dropbox Pro costs $9.99 per month or $99 per year, per 1 TB of storage space. To become a member Dropbox Pro head to this link . Here we leave the badge to download the app.